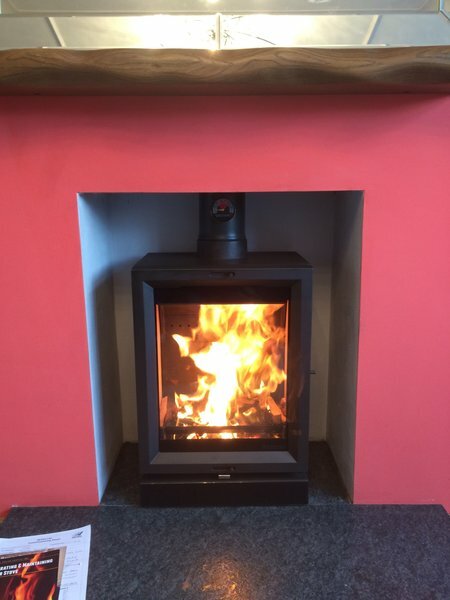 All Season Chimneys & Stoves prides itself on providing the complete service and can take your request from the initial idea and design phase through to the fitting and commisioning of your wood burning or multi-fuel stove. 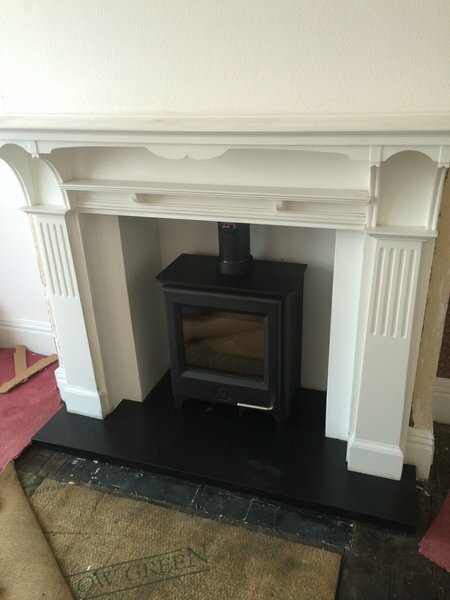 We wanted a log burner to replace an old fashioned fireplace. The quote from All Season was much less than the other quote we had obtained. All Season said they could do the chimney work using a ladder instead of a scaffold, which saved us some money (their idea, not ours, and we'd have paid for a scaffold if they'd wanted one) and they said they would leave the old fireplace on site for us to dispose of - presumably they didn't want the expense of disposing of trade waste. 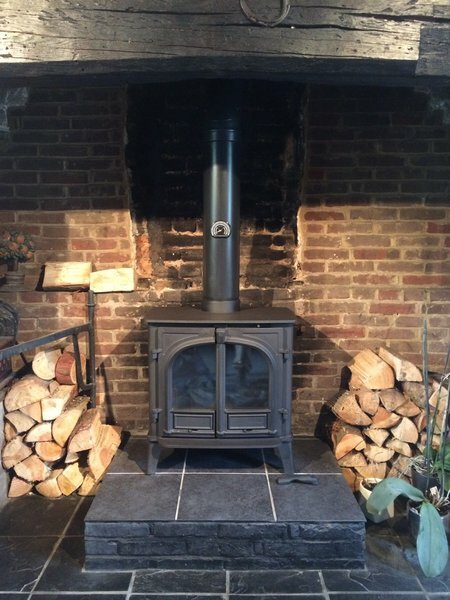 They did an excellent installation job and the new wood burner looks very attractive and they gave us good advice about how to light it and maintain it. I think they should have consulted us before smashing the old fireplace to pieces - ideally it could have been sold or given to someone else. They also put some dust and ironwork in our garden waste bin by mistake so we had to move it all into the correct bin. But because the price was relatively cheap and I'm able bodied, I'm satisfied with their service. 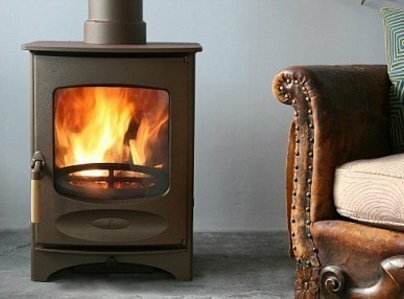 Duncan recently installed a new woodburning stove in our living room. We were very impressed with his communication and customer service in advance of the installation and this continued through to completion of the job. Duncan and his colleague worked in an efficient and tidy way, leaving my living room as they found it. He then took the time to show me how to start a fire and how to use the stove in the most efficient way. We are very happy with the service and would not hesitate to recommend. Thank you! 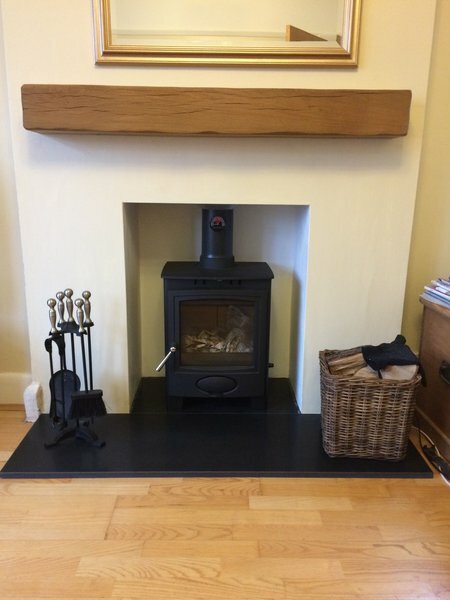 Duncan removed our old fire, swept the chimney and installed a new log burner. Helpful and professional service would recommend. He will service the fire and sweep the chimney as needed. Duncan Mctavish came to review our need and assess our chimney. 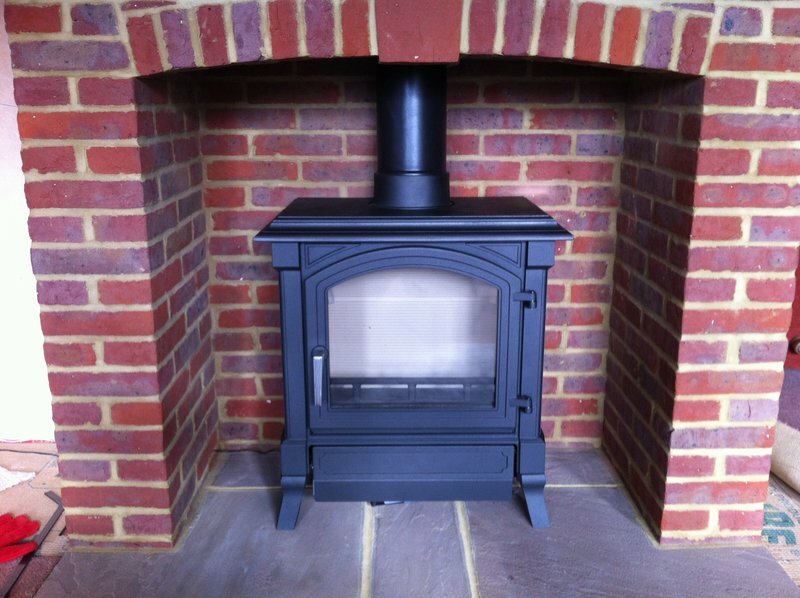 He responded overnight with recommended stoves, a quote and possible fixture date. He and his team's installation went like clockwork and he patiently explained how to optimise use, we thoroughly recommend. Installed a log burner into our working chimney. Duncan's advise and professionalism was second to none. Thoroughly recommend! They did a first class job for us. They were friendly and very efficient. 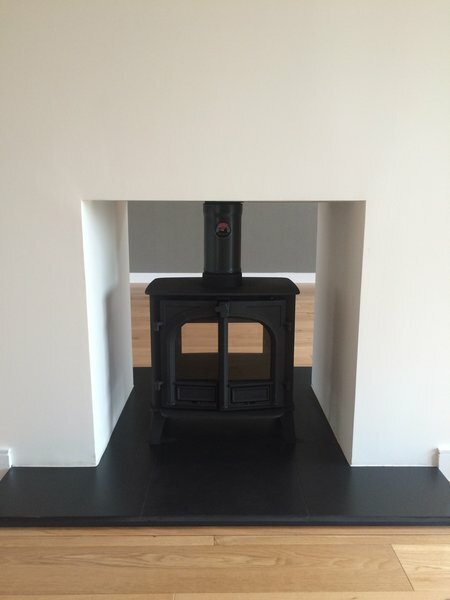 I have no hesitation in saying that if you ask them to install a stove, you will not be disappointed. They thoroughly deserve their place as a trusted trader. 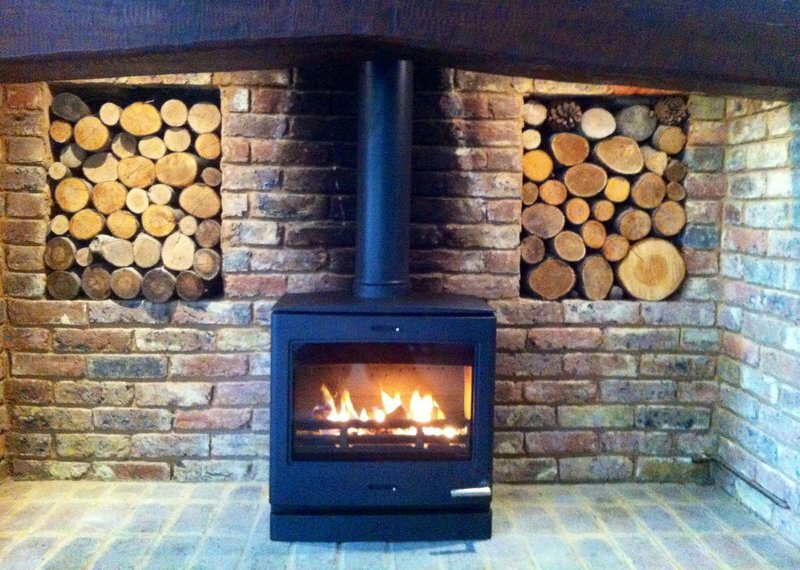 I had a brick fireplace removed, the opening widened and a wood burning stove installed. The work was done on time and to a high standard. Duncan and Dane were friendly and helpful throughout and offered helpful advice which result d in me saving money with the supplier of the stove. 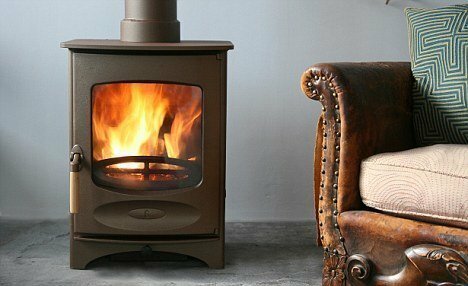 Excellent speed of response to initial enquiry to fit a wood burning stove and extremely efficient in providing an estimate which was detailed and fair. 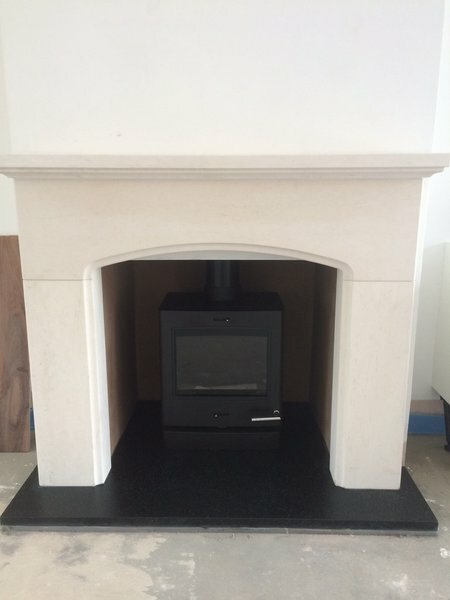 Very helpful throughout the process and all admin was undertaken on my behalf in liaison with the retailer providing the stove to ensure that everything arrived on the day. 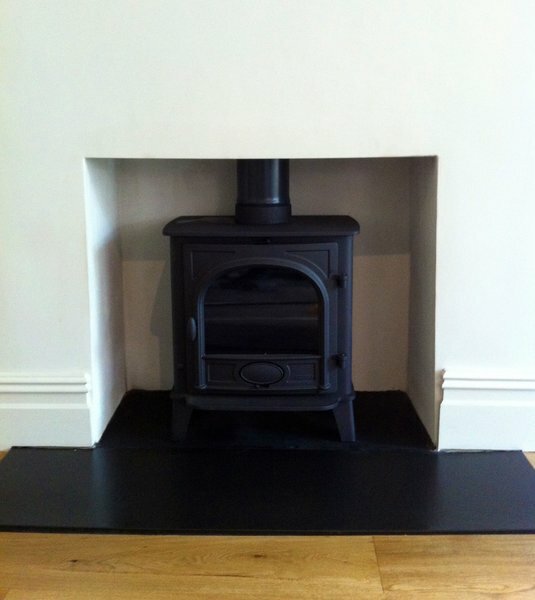 The stove fitting was very professional and a small unexpected extra was dealt with, without a fuss. Everything left clean and tidy and a demonstration undertaken to ensure that the stove was working as it should. Seamless and very impressive. A detailed, well specified and competitive quote. 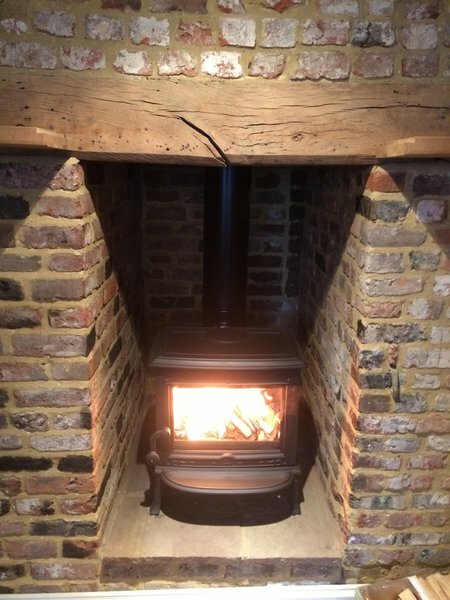 Installation of flue liner from a difficult roof was carried out with care and stove fitted into the 18th century fireplace with professionalism. The whole site was left in a very tidy state. I would definitely recommend Duncan and Dale.